This is Javier B. Suarez’s personal blog page. He writes about movies, theater, Star Wars (of course), and other subjects. “We don’t have much support from local institutions but we can do many things thanks to the people’s support. 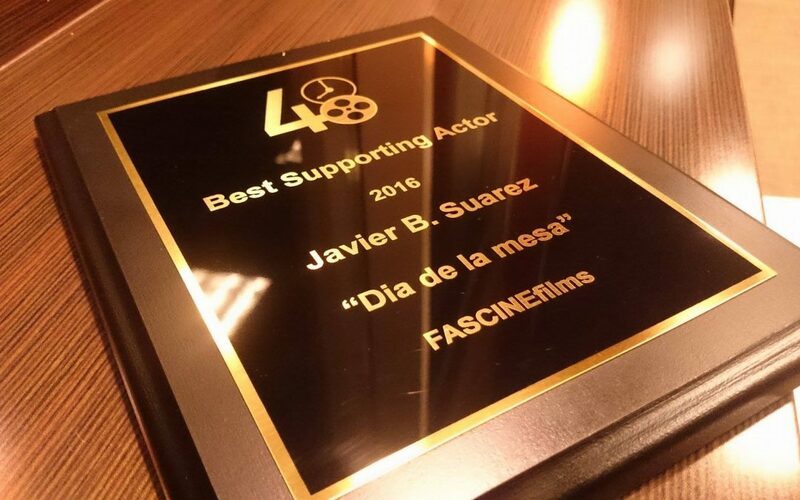 This is an award that we won thanks to the support and efforts of our friends, and that is why we say it is for all the Cochabambinos”, said Suarez.